Gold Premium Powder called brown powder is a unique strain. 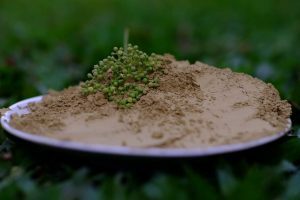 The Gold powdered leaves are harvested from mature kratom trees 15 years or older. 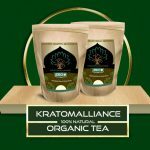 The leaf dry time along with process time gives kratom alliance customers this unique kratom. 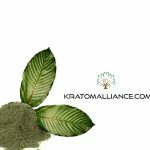 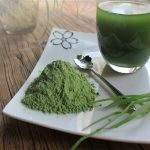 Kratom Alliance will provide the best quality at the right price for our customers. 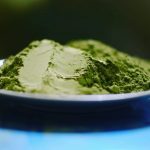 The Gold burns with a relaxing smell and a uniqueness not found in other strains.